Lee William Mohr was born in Myles, Iowa on April 17, 1904, the only child to Margaret C. and Detlef C. Mohr. His grandfather Detlef H. Mohr and father had immigrated from Germany to Iowa in 1883 when D.C. was only 8. His grandfather farmed near Davenport and later near Wheatland, IA. But Detlef C. Mohr eventually left the farm to seek his own fortune and started with selling produce. After his marriage and a period of sharing ownership and operation of a grocery, dry goods and evenutually farm implement dealership in Iowa, D.C. decided to move his wife and son Lee in 1919 to North Dakota. 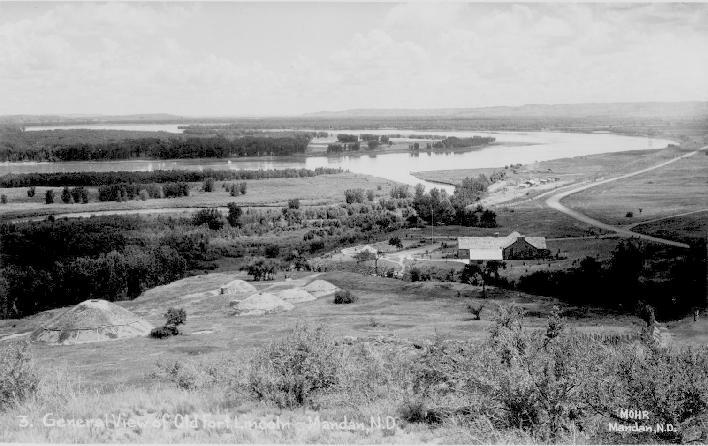 The family initially settled in to Dickinson but moved to Mandan a couple of years later. Lee graduated from Mandan High School in 1922. He continued his education at Penn State, completing a business course there. When his father opened a J.C. Penny store in Mandan, the younger Mohr returned to work for the company. He stayed with them for fourteen years and worked in J.C. Penny stores in Mandan, Minneapolis, and Peoria, Illinois. He married Kathleen Harriss from Cooperstown, ND in Grand Island, Nebraska and, soon after, took leave of his employer to travel around Europe. An amateur photographer to that point in time, Mohr made extensive use of his camera while overseas. 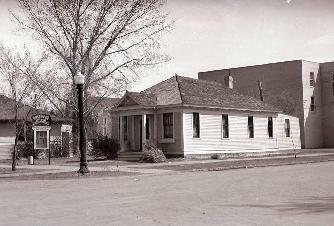 The experience had a profound effect on him, because he returned to Mandan after four months and purchased a photography studio from longtime Mandan photographer Rolland R. Lutz in October 1937. He would eventually construct a new studio building at 200 3rd Avenue NW and work as a photographer for more than thirty years. 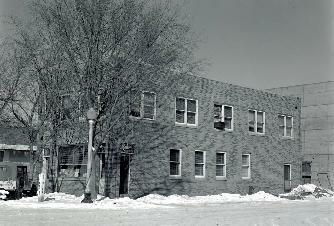 Lee Mohr would eventually construct a new studio building at that same location in 1941. Constructed of Hebron tile and brick, the studio utilized the ground floor and basement areas, while offices and suites were on the second floor. In addition to the portrait work that came with his chosen profession, Mohr made several images of events and locales around the state. He primarily photographed rodeos but also made images of floods caused by Missouri River overflows, trains, train wrecks, construction projects, the Garrison Dam, Fort Abraham Lincoln, the Chateau de Mores, and several familiar sites around Bismarck including the Capitol Building, airport, Mary College (now the University of Mary), and the Lewis and Clark Hotel, among many others. Lee Mohr served as a President of the North Dakota Photographers Association and was a charter member of the Mandan Rodeo Association. 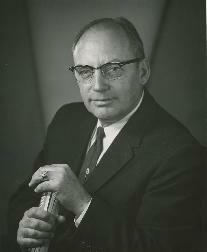 He was served as President of the Mandan Rotary Club. He was also master of the Mandan Lodge No. 8 of AF &AM, was a member of El Zagel Shrine, York Rite, Jesters, and the Mandan Elks Lodge. He retired from the profession in 1969. Mohr died on November 20, 1983 and is interned beside his wife in Mandan's Union Cemetery. This information was based in part on the ND Visual Artists Archive website authored by Ben Nemenoff. The Society appreciates its contributions toward this Legacy Program biography.